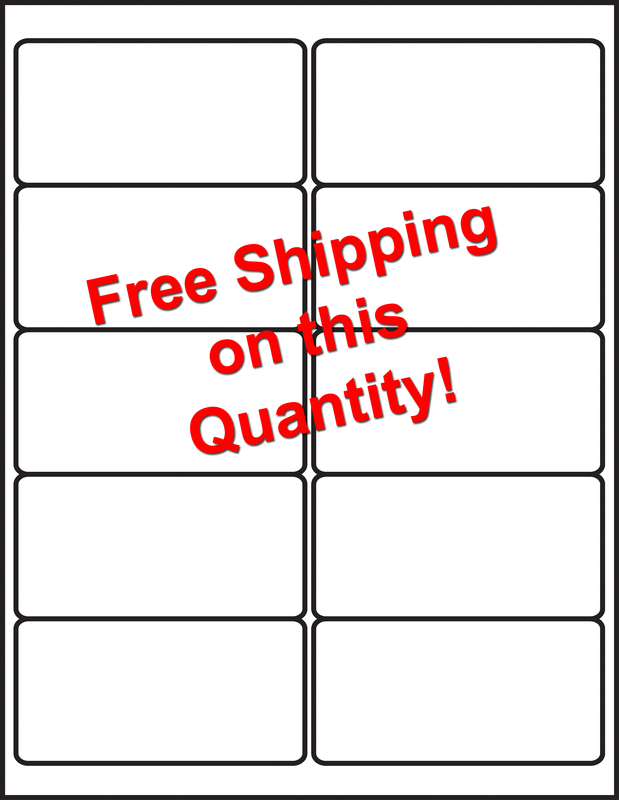 Retail package, Shipping, mailing, bottles or general purpose 4" x 2" (2 x 4 inches) inkjet glossy white labels - with rounded corners. 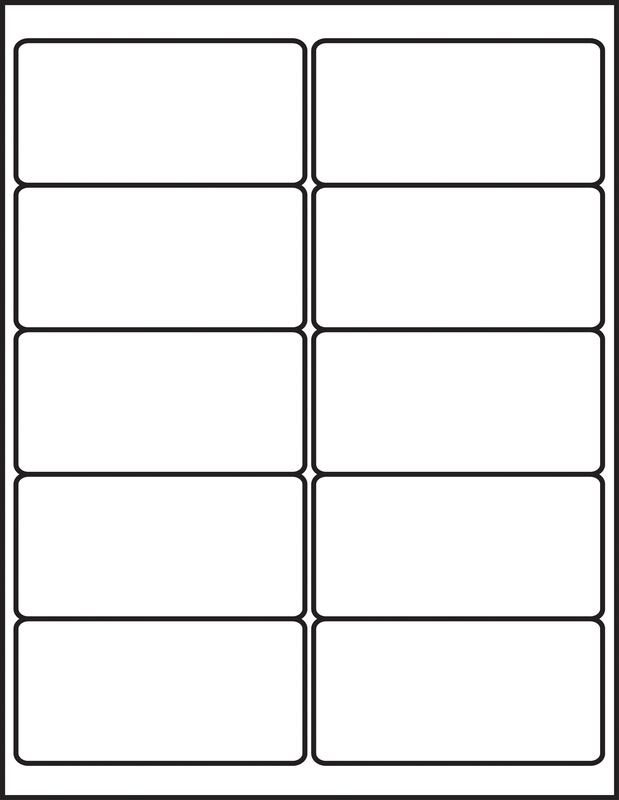 Permanent adhesive, 10 labels per 8 1/2" x 11" sheet. 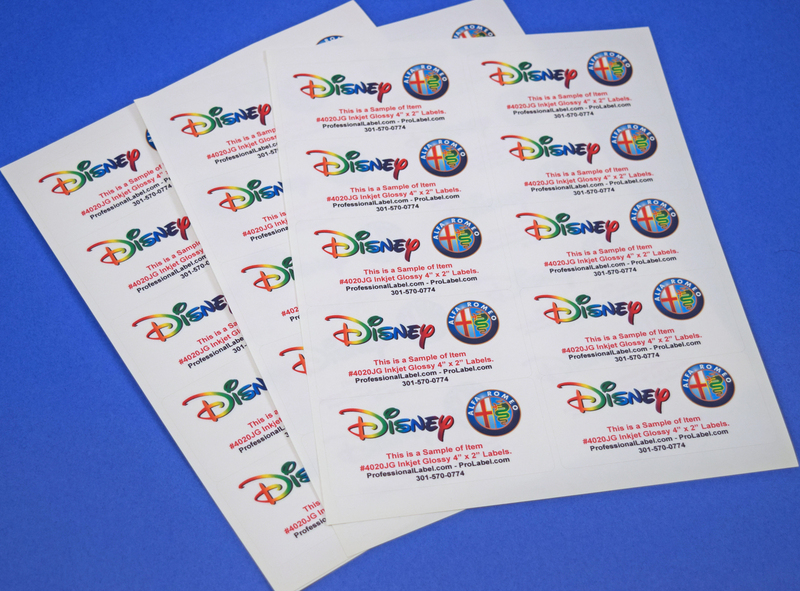 They match the 10 up mailing shipping label sheet templates found in most popular software. 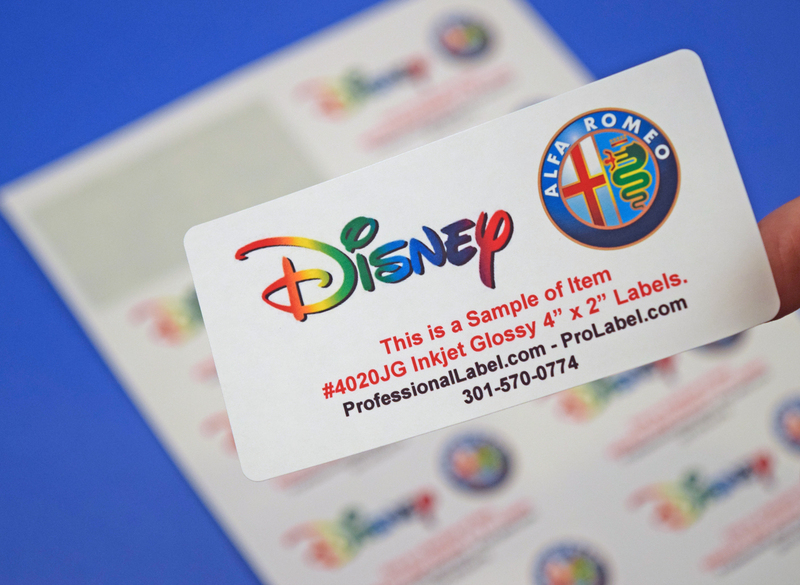 Our best blank, bright white high resolution inkjet glossy stock will make your finished product look professional. 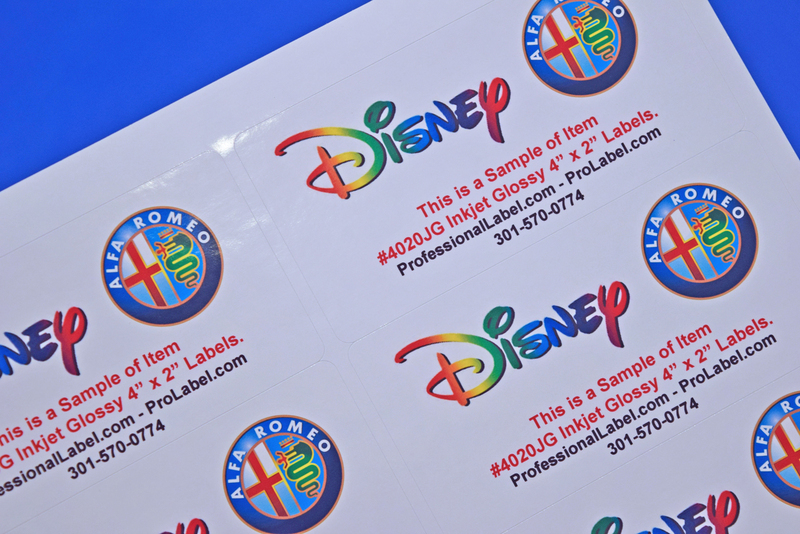 Color logos are shown for illustration purposes only. 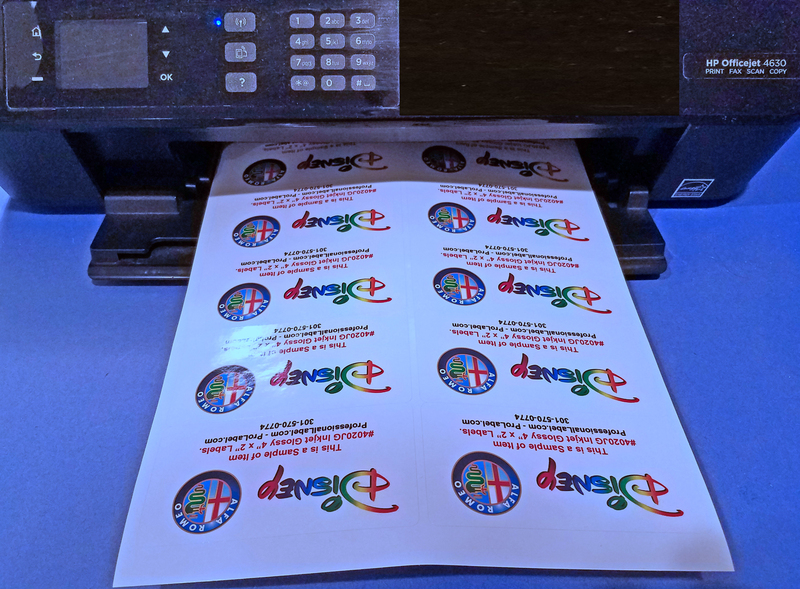 They work very well with high resolution inkjet printers, due to the glossy finish they will give you an excellent colorful professional looking product.